Find the deep end—and jump in. 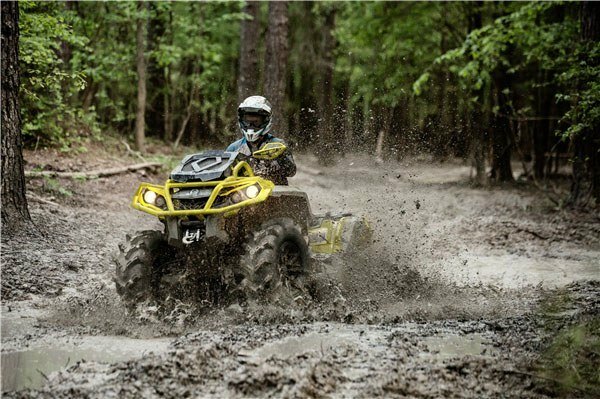 The Outlander X mr 850 gives unmatched mud performance with wider, revised suspension that makes the most of legendary Rotax® power and mud-specific upgrades. ROTAX 850 V-TWIN ENGINE: The Outlander X mr 850 takes the 78 hp Rotax 650 and puts all of its torque to the ground with responsive throttle, a signature roar, and power to spare. Renowned for flexible reliability in harsh conditions and easy maintenance, Rotax engines have seen every corner of the world—and that's not a boast. 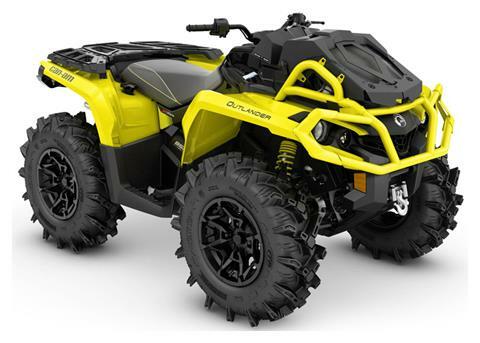 TRI-MODE DYNAMIC POWER STEERING (DPS): Feel off-road terrain like never before with 3-mode Dynamic Power Steering (DPS), which gives easy steering assistance and adapts its response to the vehicle's speed. 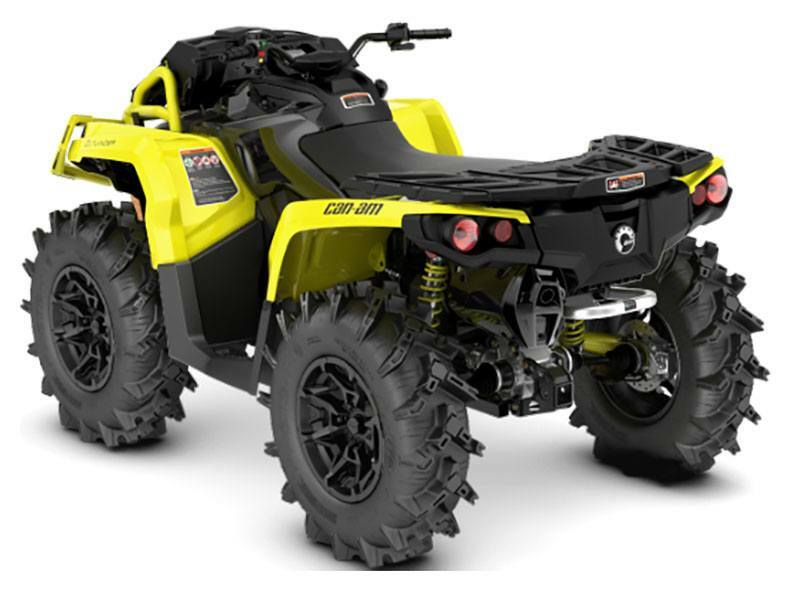 At lower speeds, assistance is increased to reduce your steering effort while at higher speeds it's reduced to return maximum feel to the rider. Choose between three modes to match the conditions.